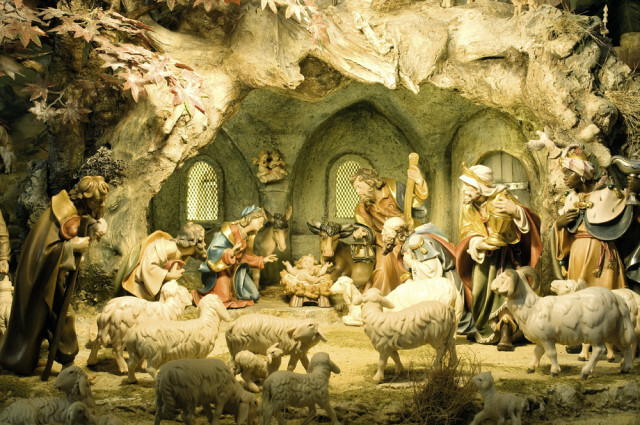 In the Liebburg with its particular ambience the members of the Lienz crib makers club and their friends display the cribs they have designed and built with loving care, and give the visitor an insight into the traditional work that goes into crib constructing. 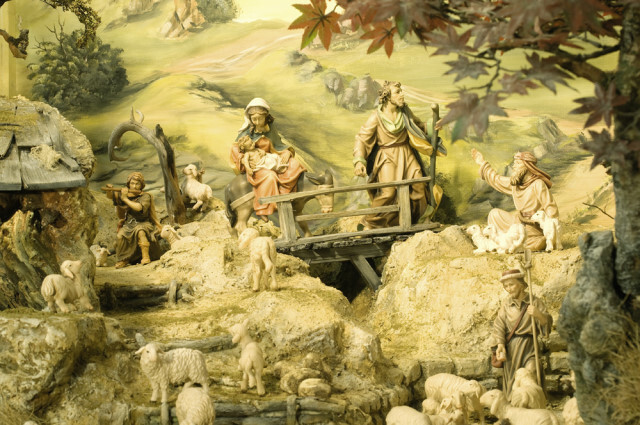 Not only the children are fascinated by the various miniature models of Jesus Christ’s nativity; the adults, too, throng to see this display in the town hall and enjoy fond memories of their own childhood, which is what Advent in Lienz is all about. Opening days: 6th - 15th december 2019 from 10 a.m. to 7 p.m.